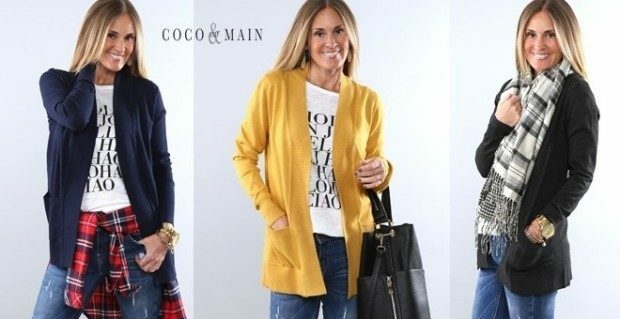 Long Knit Cardigan S-3X Only $19.99! You are here: Home / Great Deals / Long Knit Cardigan S-3X Only $19.99! It’s been chilly here the last few days, but I’m not ready for a jacket. I really like this Long Knit Cardigan S-3X for Only $19.99! This is the ultimate layering piece to have. We love the length and adore the fact that it has pockets. So soft and flattering to all shapes!